Perfect those peepers. You wouldn’t dream of leaving your tresses untamed, so why neglect your eye area? 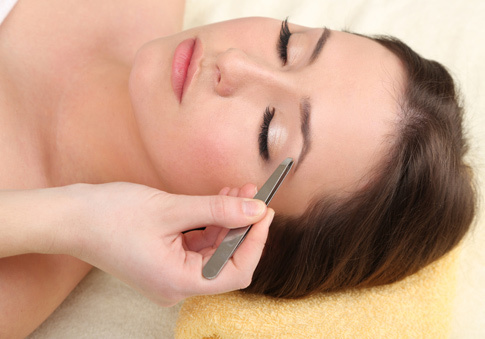 These days, a wide variety of brow and lash treatments is available in salons. 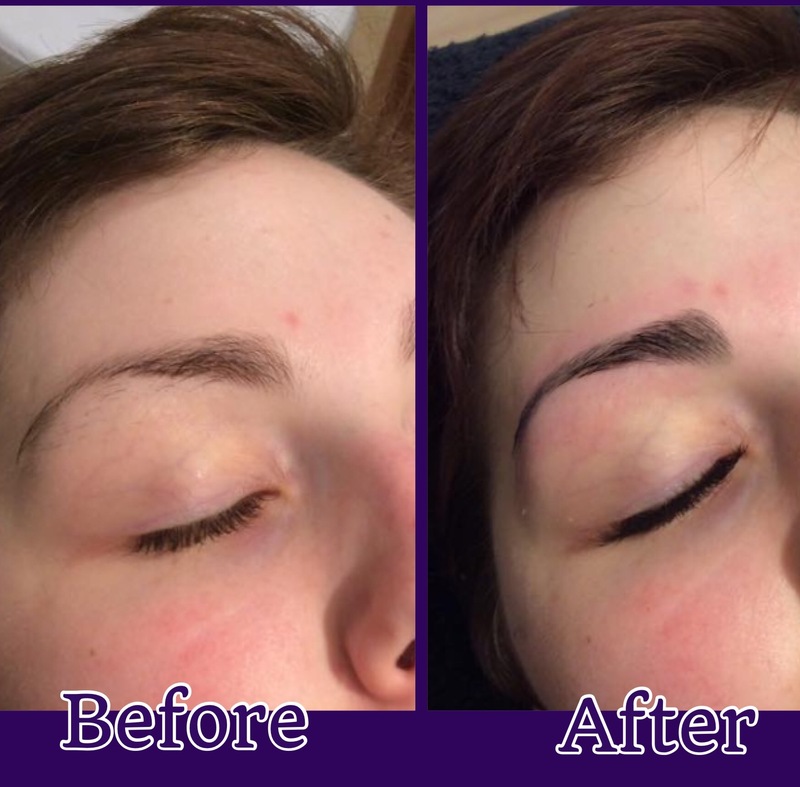 These treatments can last from 15 minutes for brow shaping to an hour for the application of glamorous extensions. Your therapist will ask you to lie down on a special treatment bed. They will then work their magic, before instructing you on how you can look after your new brows or lashes at home. Simple! Eyebrows – If you are looking to achieve awesome arches, eyebrow shaping is the treatment for you. Using waxing &/or plucking techniques, your therapist will remove unwanted hairs and help to give your brows more definition. You could also consider brow tinting or a “Beauty Care Brow” to really get that highly groomed look. Certain treatments such as eyebrow waxing may feel slightly uncomfortable, but you can rest assured that your therapist will do their best to be gentle at all times. Many eyelash and eyebrow treatments are designed to save you time and make your life that little bit easier. Getting your eyelashes extended or tinted could make mascara a thing of the past. 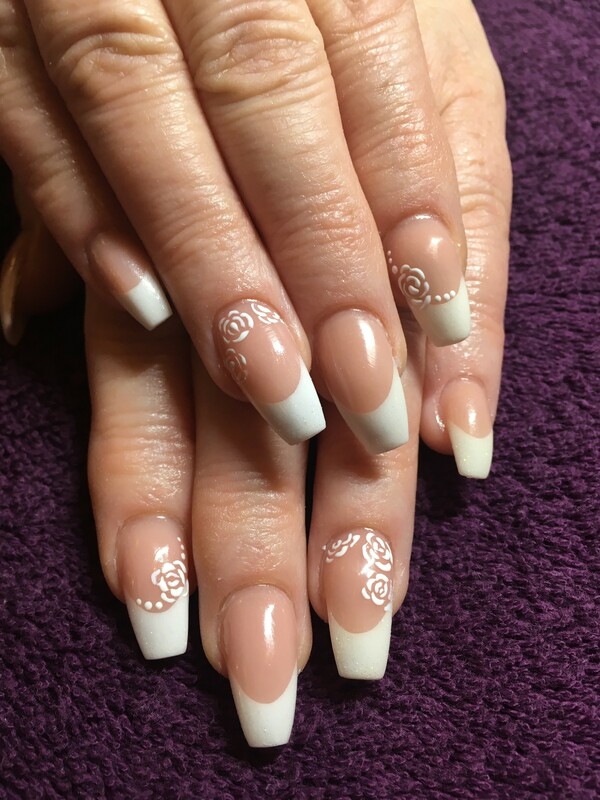 Other treatments are perfect for a special occasion – why not get a set of glamorous semi-permanent lashes applied for that big night out or wedding? Your therapist will do an in-depth consultation to discuss size, shape and the look you want before beginning work on your eyebrows. Long lasting colour tint will be applied to your brows to acheive your desired depth. Then your therapist will expertly shape your brows to the syyle discussed. And you’ll be given a mini make up lesson to help you maintain and make the most of your brows between appointments. And don’t worry if there isn’t enough hair to create your perfect arch immediately, we’ll put you on a regrowth programme and work with you every step of the way to achieve the perfect brow for you. No need for mascara. Choose from Brown, Black & Blue Black. No need for brow pencil. Choose from Brown or Black. For regular maintenance or sparse brows. Tired, puffy, lined eyes. Why not treat your eyes to an anti-ageing eye facial and get your lashes tinted whilst your there. Brow Tint, Brow Shape, Cherry Stone Shoulder Massage, Definition Lesson. Grouped lashes placed on the top of your own lashes. Last approx 2 weeks. 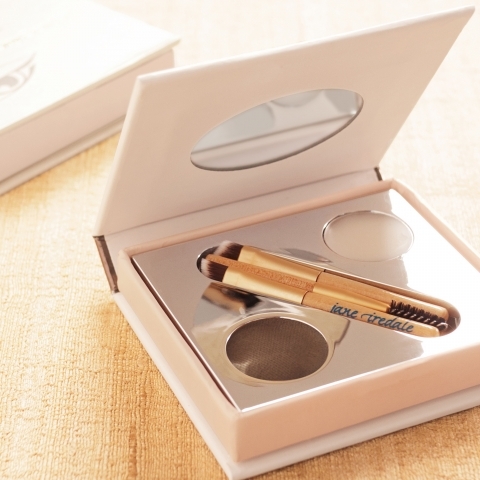 Individual lashes placed on each of your own separate lashes. Last approx 3 weeks before infill’s are required. Proper professional removal of your artificial lashes. 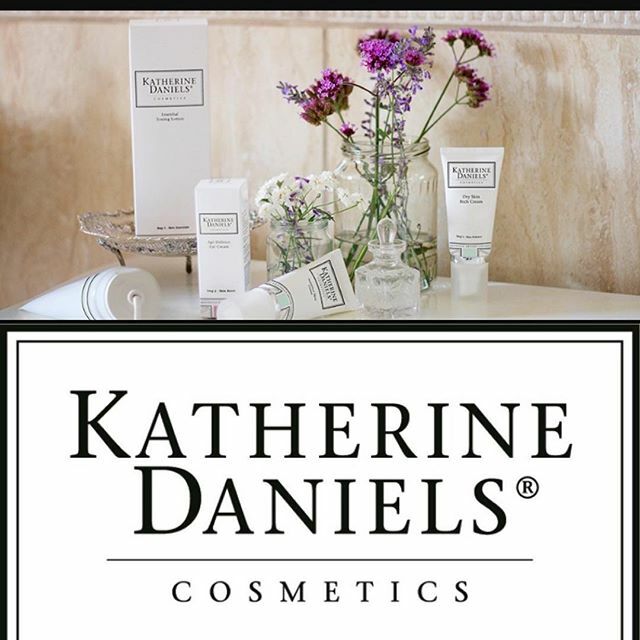 Check out more treatments we have to offer below…..
or use the online booking form to book your Treatments.